Ah young love, the kind that makes you want to laugh and cry at the same time. That’s how I feel whenever I watch the Notebook, based on the book by Nicholas Sparks. Sparks is known for his sappy romance novels catered to teen girls. (Admit it ladies, you are all guilty of shedding a tear at some of his classic lines). The Notebook is about Noah Calhoun, a hardworking small-town boy, and Allie Hamilton, a rich city girl. They meet as teenagers in the 1940s, and although it seems that they were never meant to be, they quickly fall in love that lasts the summer. I won’t spoil the plot, but basically they get separated, WWII happens, Allie gets married (not to Noah), but they eventually reunite and fall in love. 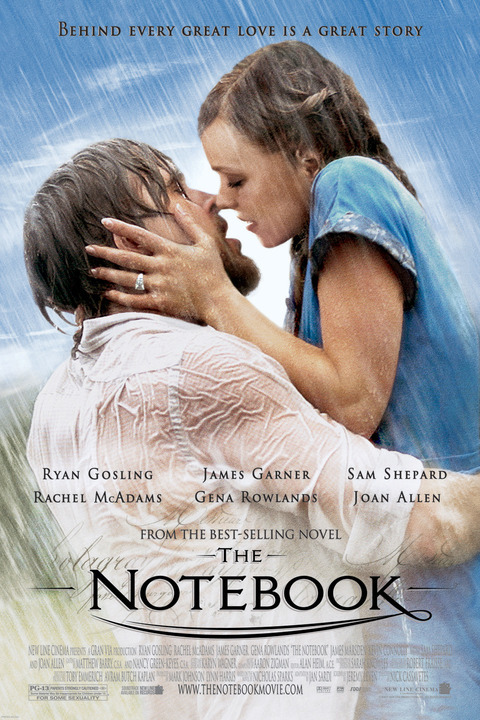 The Notebook is a classic “Chick Flick”, best enjoyed alone or with a few close friends. Because crying is inevitable, and it gets too loud with so many people swooning over Ryan Gosling. However, one Friday a floor rep, Adam, organized a “slumber party” including a screening of the Notebook, plenty of chocolate fondue, and avocado face masks. (For more info on floor reps, view Vrindy’s recent blog. The common area of the Ossa residence was filled with mattresses and pillows, and everyone showed up in pyjamas. I don’t personally enjoy watching movies in large groups, but watching the expressions of the boys that showed up was hilarious. Many of us realized that the romance that every girl dreams of, as portrayed in the movie, is actually really cheesy. Most of the lines that, at first, make you go “aweeee!” don’t actually make sense. (“If you’re a bird, I’m a bird” –> what does that even mean??). This is just one more example of the fun events at Quest (great for a quiet Friday evening), and of the fabulous floor reps who are dedicated to maintaining Quest’s tight-knit community.